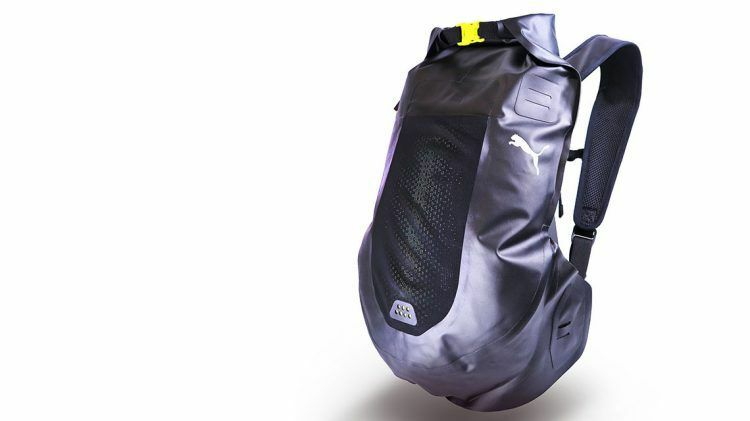 Say goodbye to soppy clothes or wet gear and hello to the latest addition to PUMA’s list of IF Design Award winners: The Winterized Backpack is just about everything an outdoor enthusiast could wish for: waterproof, light and perfectly fitted for any weather condition. How do people connect with the environment? That was the question the PUMA’s designers were confronted with. David McKenzie, PUMA’s Teamhead Design Accessories, remembers: “We have stuck to our “Fusion” design direction and I think we have truly connected the dots with the Winterized Backpack, because it provides maximum functionality combined with a clean, simple design execution”. Let’s put it this way: with the Winterized Backpack there are no more excuses. Run faster, safer, drier and against the elements! 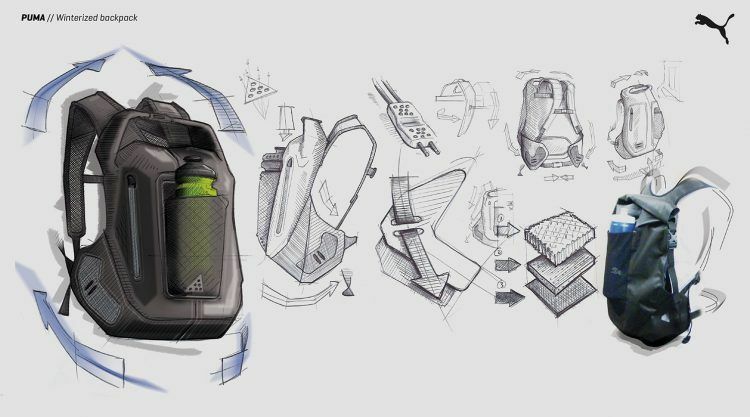 And the design leaves nothing to ask: on top of the IF Design Award, the backpack won the Red Dot Award. Urban running has become safer, faster and more functional. How do you celebrate International Women's Day?